European Association of Chinese Teaching (hereinafter referred to EACT), by following its article 7th “General Assembly” of the Constitution, will hold, under the decision of the current Executive Committee, its 2nd General Assembly in the Conference Hall of the Confucius Institute of the University College Dublin, Ireland, at 7:00 pm, on April the 12th, 2019. Please confirm your participation by email to the discussion of the prospects and the development of Chinese Teaching in European Context. It is clearly known that all the participants of this 2nd Symposium of EACT, co-organized by EACT & Dublin Confucius Institute, will have to attend this General Assembly except previous personal absence notification to EACT secretary. 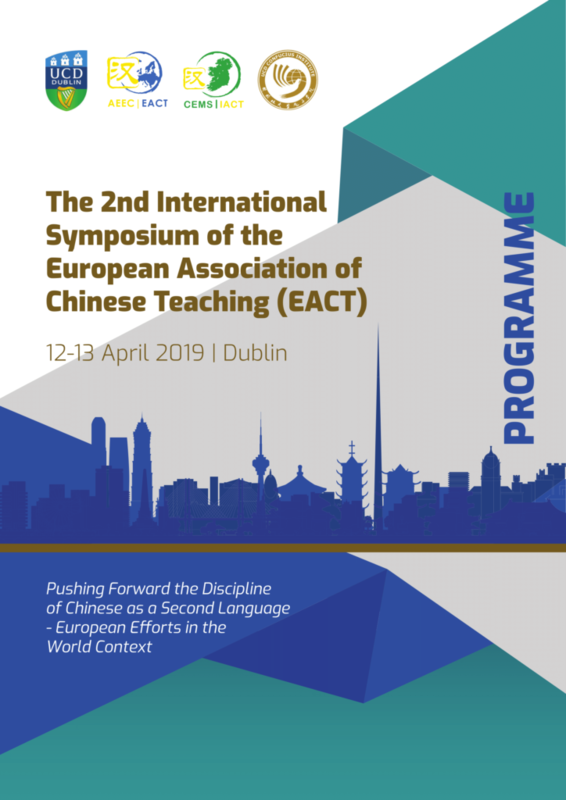 This second international symposium, themed as Pushing Forward the Discipline of Chinese as a Second Language- European Efforts in the World Context, is jointly organized by the European Association of Chinese Teaching together with its Irish branch association and the Confucius Institute at UCD, Ireland. 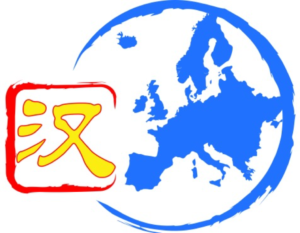 It aims to bring together researchers and practitioners from around Europe and beyond to explore the development of Chinese teaching in Europe and the issues confronted, to facilitate and promote relevant research, and to provide a platform for the establishment of Chinese language education as a subject of study. The symposium will take place between 12 and 13 April 2019 and will be hosted by the UCD Confucius Institute, Dublin, Ireland. The conference languages are Chinese and English. All those who have submitted an abstract to the conference should have been notified by email whether yours is accepted or not, unless it missed the stated deadline. Now the conference registration is open. The conference also welcomes attendance from all who are interested in the learning and teaching of Chinese. Online registration is required of ALL participants by Thursday 28 February 2019, no matter whether you will be presenting (with accepted abstract) at the conference or just attend the conference without presentation. No on-site registration is possible, and no refund of the registration fee will be given once paid, except for circumstances beyond the control of the individuals concerned. The symposium registration fees is 100€ (for EACT members, it is 25€ ). The fee includes the symposium pack, snack lunch, and tea and coffee. The participants will cover all other costs themselves. – Any enquiries about the conference abstract and EACT membership, please contact EACT. – Any enquiries about the attendance of the conference, please contact UCD Irish Institute of Chinese Studies/UCD Confucius Institute. For Keynote Speakers’ topics and conference proceedings, PLEASE FOLLOW THE INFORMATION ON THE ORGANIZER’S WEBSITE and OUHANHUI WEBSITE.